Italian telecom giant, TIM has partnered with Ericsson to deploy a virtual Radio Access Network (vRAN) platform using a live advanced LTE network in Turin. 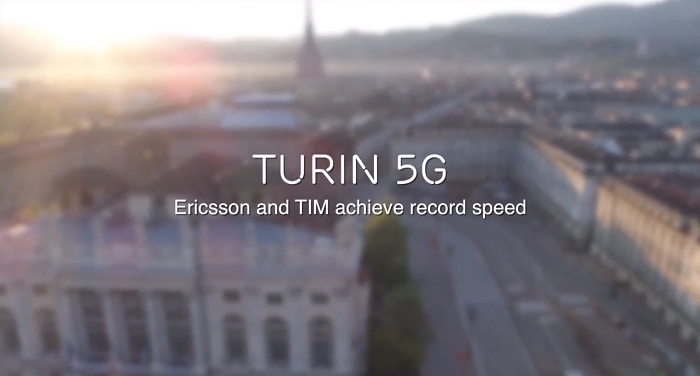 The deployment of vRAN in a live advanced LTE network is the first of its kind for a city as large as Turin and is part of an ongoing transformation set to digitalize TIM’s radio access network nationwide, readying for early 5G adoption. The vRAN technology, developed by both companies, will support the evolution of the network into a flexible cloud platform that enables the management of innovative services and automation while reducing associated costs and offering 5G-ready applications and services to Turin’s customers and businesses. The partnership has included close collaboration on Self Organizing Network (SON) solutions, which allows customers to use VoLTE (Voice over LTE) services and high quality ultra-broadband data services. It also boosts TIM’s current digital transformation project, DigiTIM, which aims to provide superior customer experience and increase operational efficiency through virtualization and the automation of network systems.